The Tanzania Tarime was carefully roasted for you by CREMA. Grown by the various small holder producers in the Tarime District region at 1,750 - 2,000 meters, this fully washed coffee is a perfect example of why we love coffees from Tanzania. 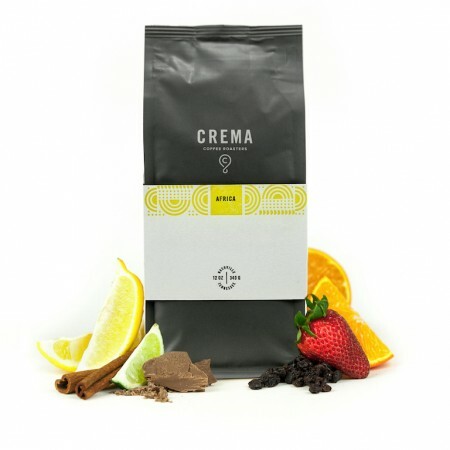 We love this coffee for its nuanced notes of deep fruit and lively citrus acidity. This was the best coffee yet. I would be extremely pleased with MistoBox is they all had the favors/notes/whatever that this coffee had.